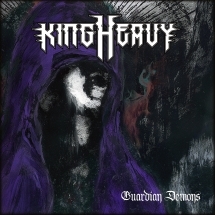 Second album for Chilean Kings of doom metal! 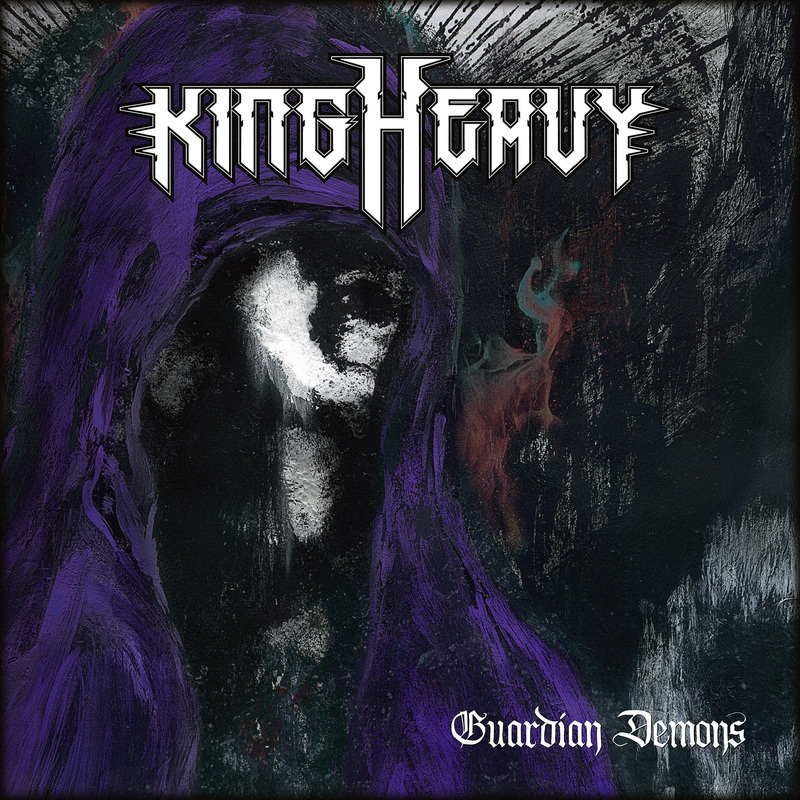 KING HEAVY's "Guardian Demons" reflects the most visceral edge of their first EP "Horror Absoluto" and the sophisticated side of "debit's King Heavy" ... but closer to traditional Heavy Metal and to the darkest Epic DooM! Two years in the making, the album leads to the most classic sound of Trouble, Judas Priest melted with the sound of Northern Europe as Minotauri or Reverend Bizarre !!! !